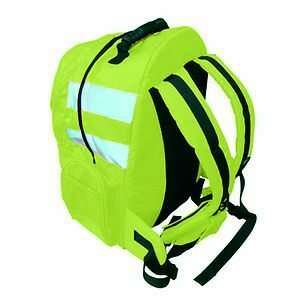 The Hi-Vis Yellow/Orange Backpack provides a secure weatherproof MP3, CD and mobile phone outlet. 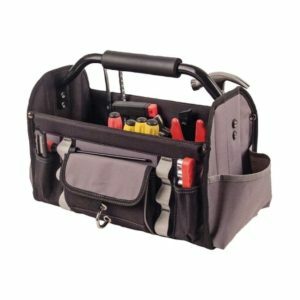 Soft shell open tool bag with collapsible sides and removable PVC base. Provides easy access of all contents. 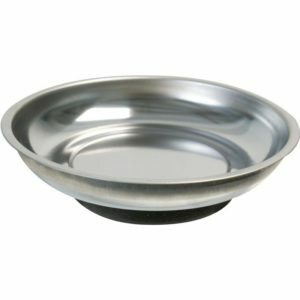 Incorporates a strengthened bar with cushion grip for ease of mobility. Features 4 open pouches, 1 covered pocket, 1 d-ring, 6 outer attachment loops and 14 inner attachment loops. Tough impact-resistant plastic, comfortable carry handle, plastic locking clips. Includes removable tool tray. 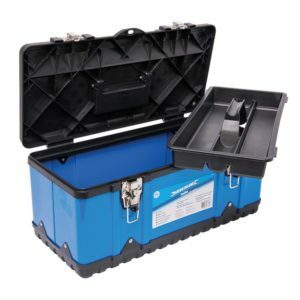 Impact-resistant polypropylene and powder-coated steel alloy body with comfortable soft-grip carry handle. Removable tote tray. Metal latches for secure locking with padlock eye. 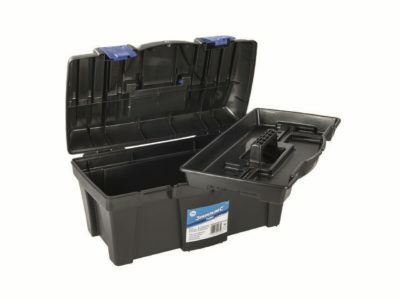 Provides generous storage capacity with space for wide variety of tools. Impact-resistant polypropylene and powder-coated steel alloy body with comfortable, soft-grip carry handle. Removable tote tray. Metal latches for secure locking with padlock eye. 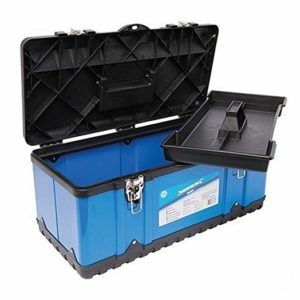 Provides generous storage capacity with space for wide variety of tools. Click here for more Snickers workwear! 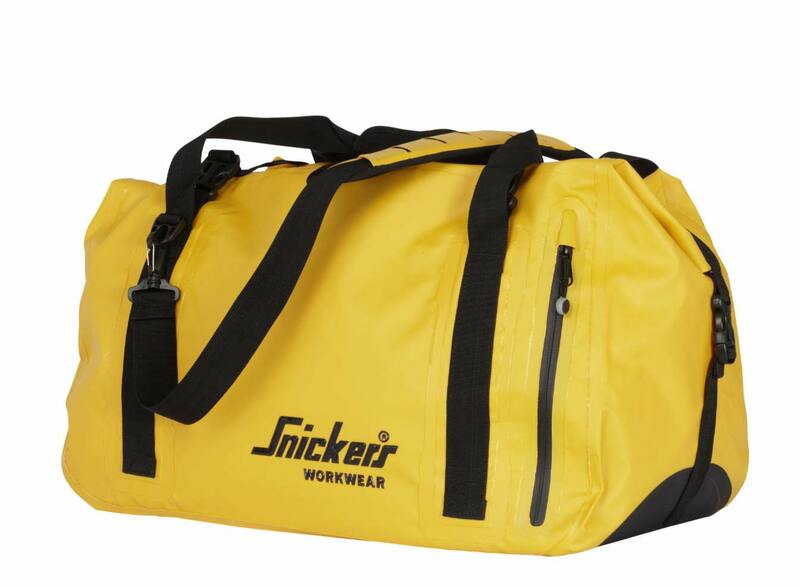 The Snickers 9609 waterproof duffel bag is the ideal bag for use on site, both hard wearing and waterproof it is designed to keep your things safe.